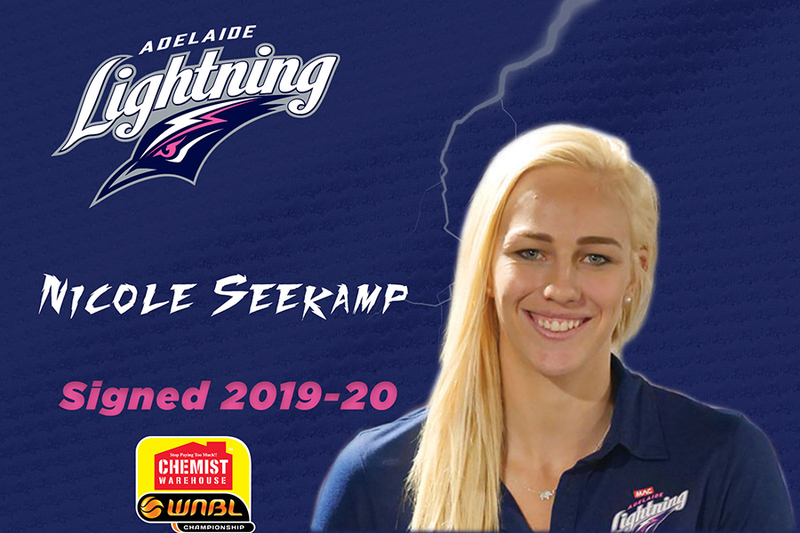 Adelaide Lightning co-captain Nicole Seekamp, also co-architect of the WNBL’s 2019 “Play of the Year,” will be back to lead her team again in the 2019-20 season after a mid-year stop at the WNBA’s Dallas Wings. It is one of the season’s biggest off-season signings and gives coach Chris Lucas the “big four” he was hoping to secure – Seekamp, Lauren Nicholson, Stephanie Talbot and Natalie Novosel. 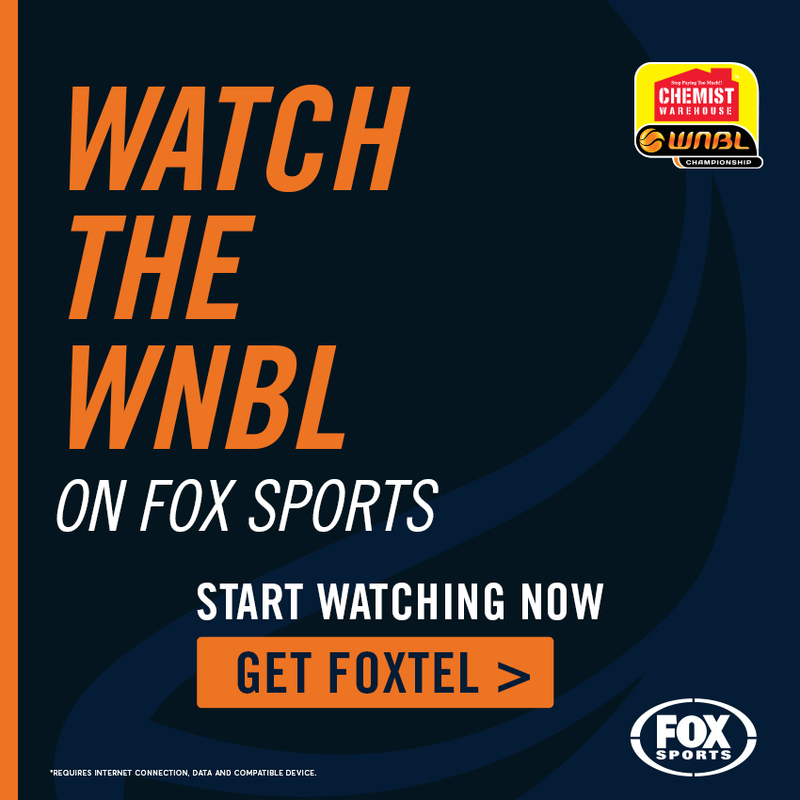 Seekamp, 26 and a 178cm combo-guard adept at running the point, said her club has “unfinished business” after losing the 2019 best-of-three grand final series 1-2 to Canberra Capitals. Teaming with fellow returnee Nicholson and with 5.5 seconds left on the clock in Game Two of the grand final, Adelaide trailing by one point, the duo conspired to advance the ball with Seekamp scoring the match-winner a millisecond before the siren. With more than 4,000 fans roaring their approval at Titanium Security Arena, Seekamp had forced the series to a decider in Canberra in which, unfortunately, she injured an ankle early. “We want to go one step further next season,” the Renmark-born star gave as one of her reasons for returning to Adelaide for her third straight season. “I think I’m a pretty loyal person and I grew up always wanting to play for Lightning. 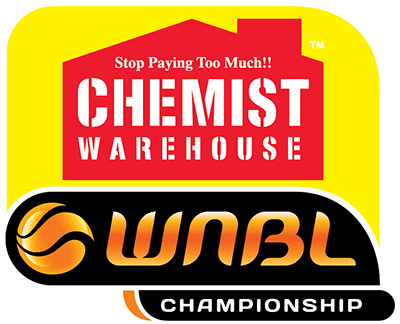 But with Nicholson – the WNBL’s best defensive player award-winner in 2019 – and WNBA defensive specialist Talbot joining another notable defender in Aussie permanent resident Novosel, Seekamp is excited about what 2019-20 will bring. Novosel first teamed with Seekamp and Nicholson in 2017-18 before suffering a knee injury, and Seekamp also has played previously with Kadina native Talbot, most recently in Poland at AZS AJP Gorzów Wielkopolski in 2016-17. “Nat Novosel and I had a lot of fun playing together,” Seekamp said. “We know how each other plays, Nat is versatile and she passes the ball well. 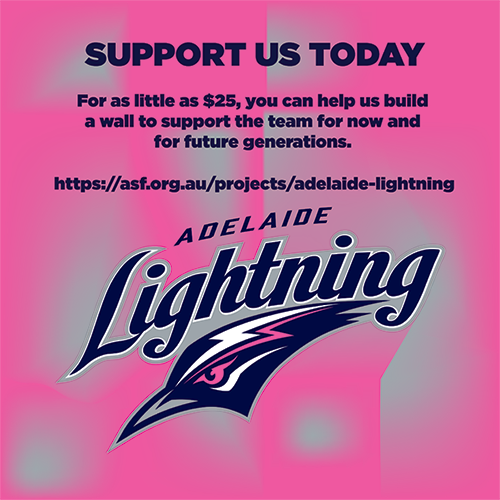 Seekamp, who joined Lightning’s immortals as the club’s 2017-18 Most Valuable Player, has logged 60 WNBL games for Adelaide and 18 before that at the AIS where she was recruited from Sturt Sabres as one of the state’s outstanding juniors. Four stellar seasons of college basketball at South Dakota, including winning the 2014-15 Summit League Tournament MVP, Seekamp was overlooked for the WNBA draft, and headed for Poland. 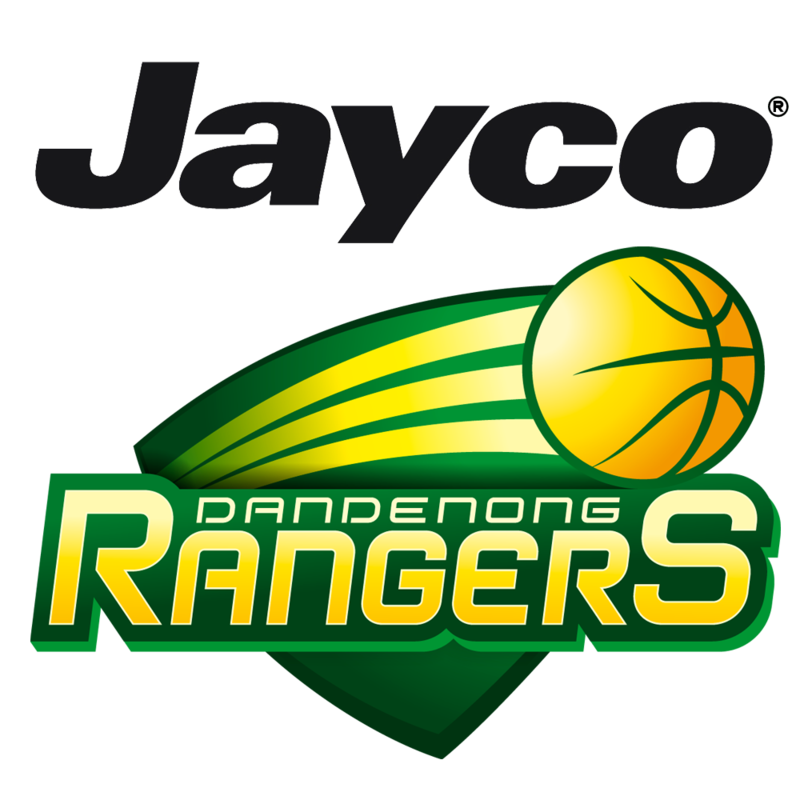 Watching her play WNBL at the elite level and win a Gold Medal for the Opals at last year’s Commonwealth Games, the WNBA realised its folly and Seekamp now will head to Dallas Wings’ camp at the end of the month after an Opals training camp and some time visiting her future in-laws in South Dakota. Seekamp said going undrafted had been sobering but she had then simply “gone about my business”. “After college, unable to make it (the draft) was disappointing,” she said. With Wings superguard Skylar Diggins-Smith expecting, Seekamp’s chances of landing a WNBA roster spot have increased well beyond her 2018-19 WNBL numbers of 12.2 points at 44 percent, 5 rebounds and 6 assists per game. “It’s definitely opened a door for me,” she said. After Dallas though, it’s home to Adelaide and a genuine shot at closing a door on a 2019-20 championship season. Adelaide Lightning have now signed four players: Lauren Nicholson, Steph Talbot, Natalie Novosel and Nicole Seekamp with further signings to come.